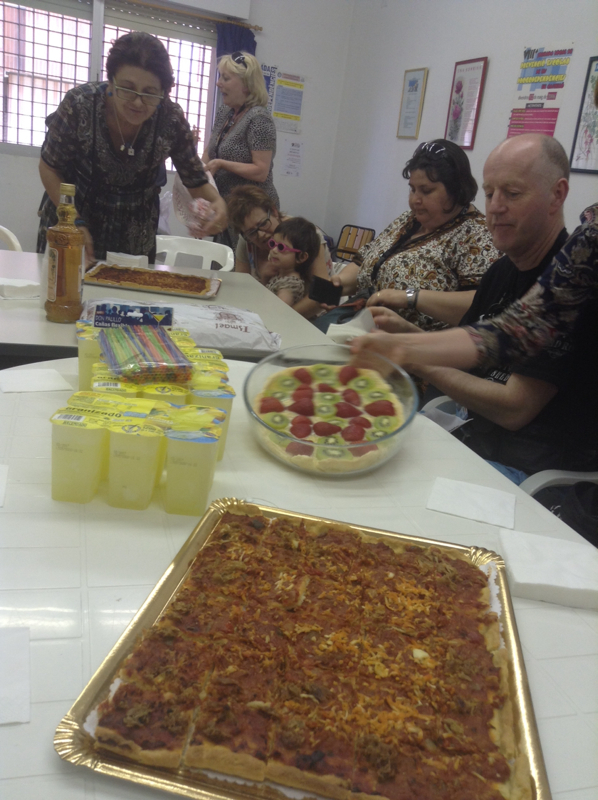 Comenius "Knowing Me, Knowing You"
Valencia is well known for growing delicious oranges. We saw many fields where orange trees grow and on Thursday we went to visit an orange factory to learn about the process from picking the oranges to shipping them to the shops. 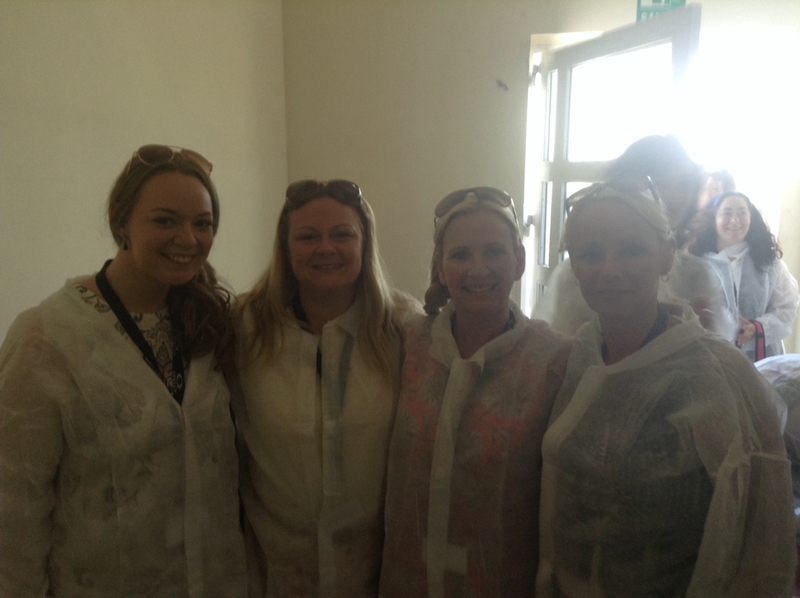 We had to wear these lovely white coats when walking around the factory! 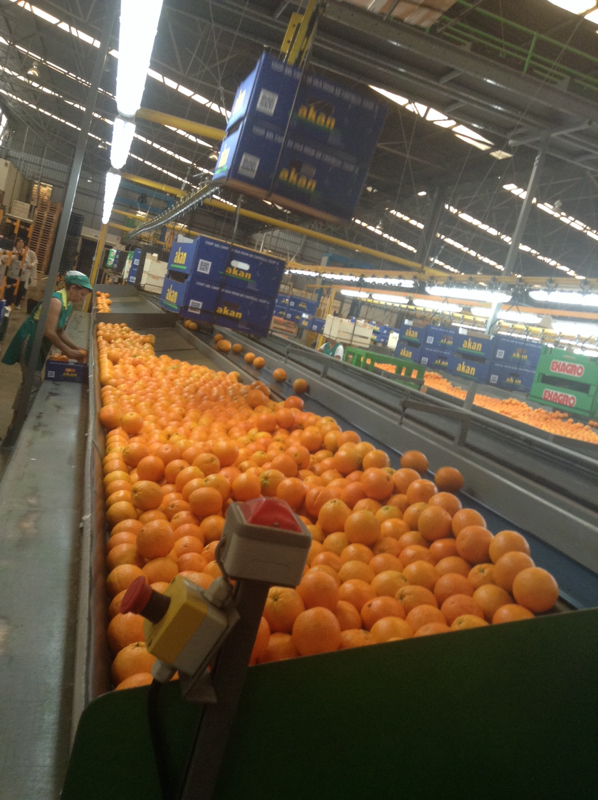 Watch the video above, the oranges travel along a kind of conveyor belt and get dropped into different parts of the factory depending on their size and colour. 70 photos are taken of every single orange before it is dropped! When the oranges have been sorted, the staff there check every single orange to check they are good enough to be sent to the shops. 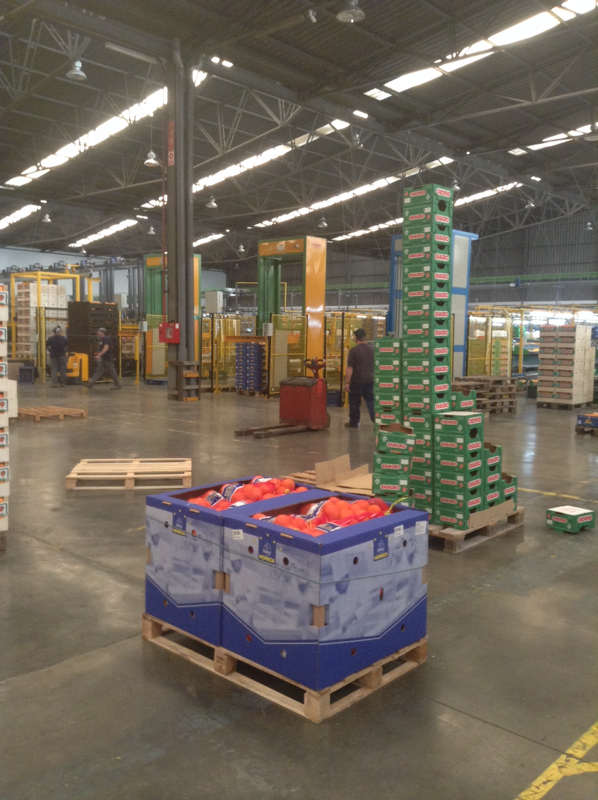 Some machine are used to help pack the oranges into boxes. Once in boxes the stickers are put on and then they are nearly ready to be shipped. 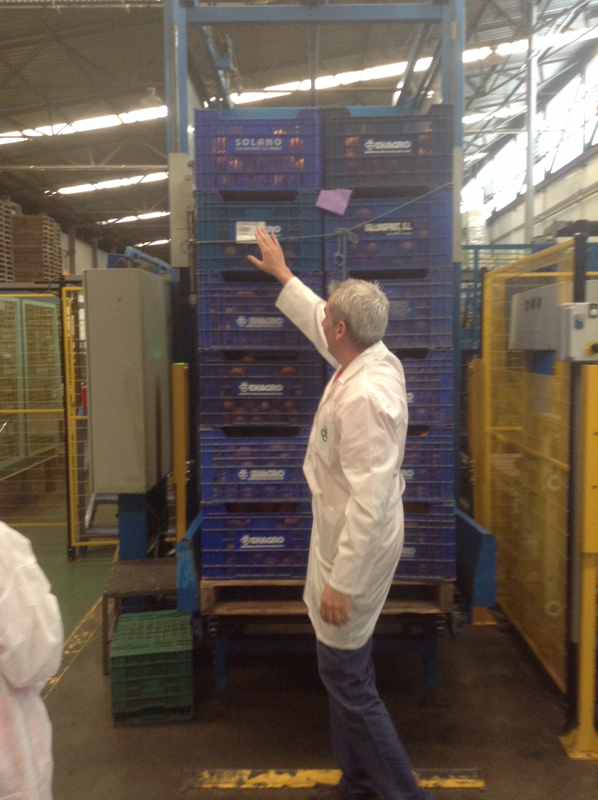 The oranges are stacked up and put in crates with labels on to say where they are going. This factory ships these oranges to Tesco in England so next time you are there make sure you look for oranges from Valencia!! Myself and Mrs Cousen taught today in a class full of 4 year olds. This is like Pikes Lane&apos;s reception class. We had a fantastic time, we read the story of Little Red Riding Hood! We took some masks and they tried very hard to act it out. As the children were very young they did not speak much English but they were learning to. 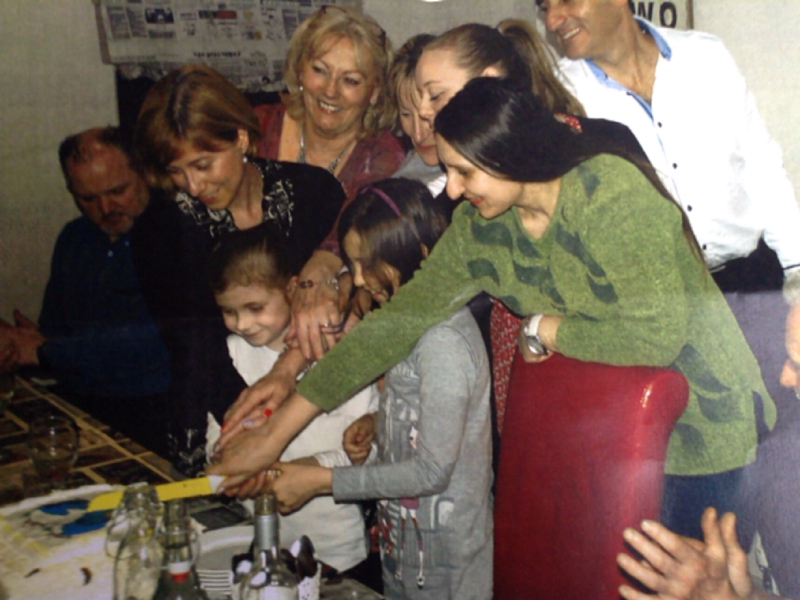 Some of them knew how to count in English and also knew the names of colours too. 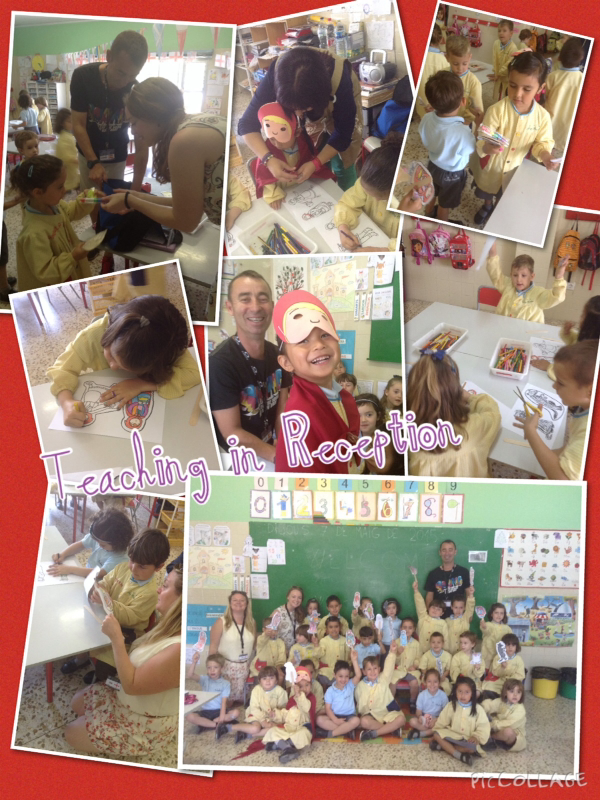 All the children made some puppets from the story and at the end they sang us a song all about body parts in Spanish! This evening was extra special, we all got to meet some people very close to Maria&apos;s heart and some fantastic people in the community. 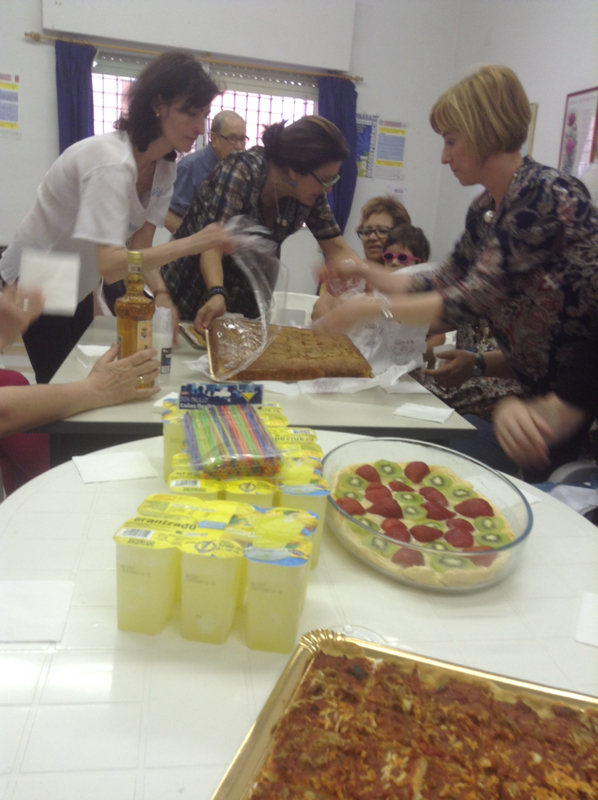 They had made us some traditional Spanish food and cakes and told us all about their lives. They were very inspirational people and I think we would all love to meet them again in the future! 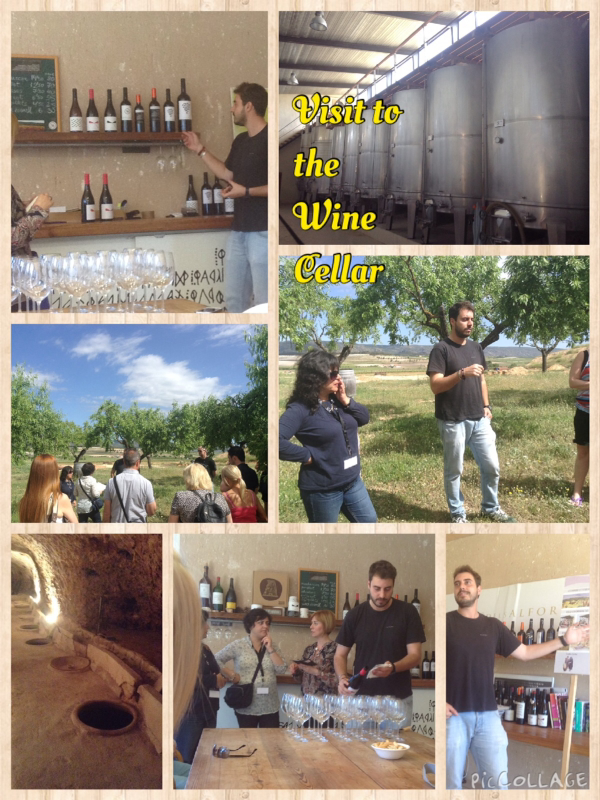 Today was another fantastic day, we were picked up and whisked away to a Wine Cellar which taught us all about the grapes they use to create 2 different types of wine which they sell around Spain and even in the UK. 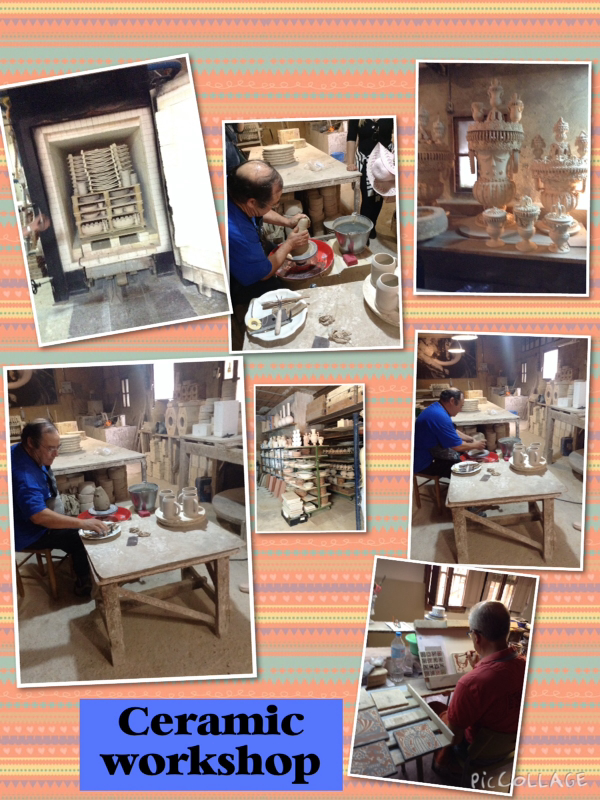 We were took on an exciting tour of the factory and taught about the process they go through to produce it. 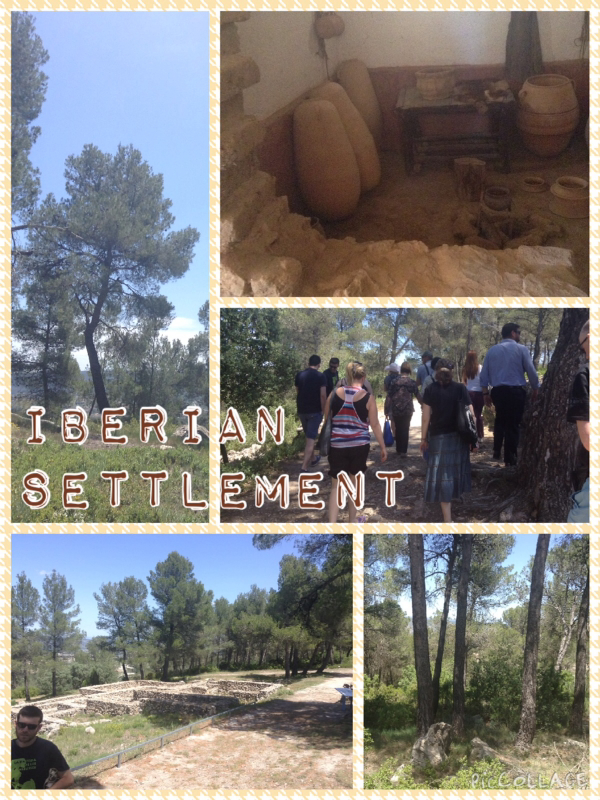 We were then taken to a place called Moixent where there was an Iberian Settlement ruin. It was great to get an opportunity to see it. We learnt that people only lived there for no more than 100 years and it is still a mystery today why the site was destroyed and abandoned. In the photos above you can see Mrs Cousen walking along what would have been the main road around the settlement aswell as the beautiful scenery around it. It also shows the outline of the single story houses and what the houses would have looked like on the inside! They are not like our houses nowadays! 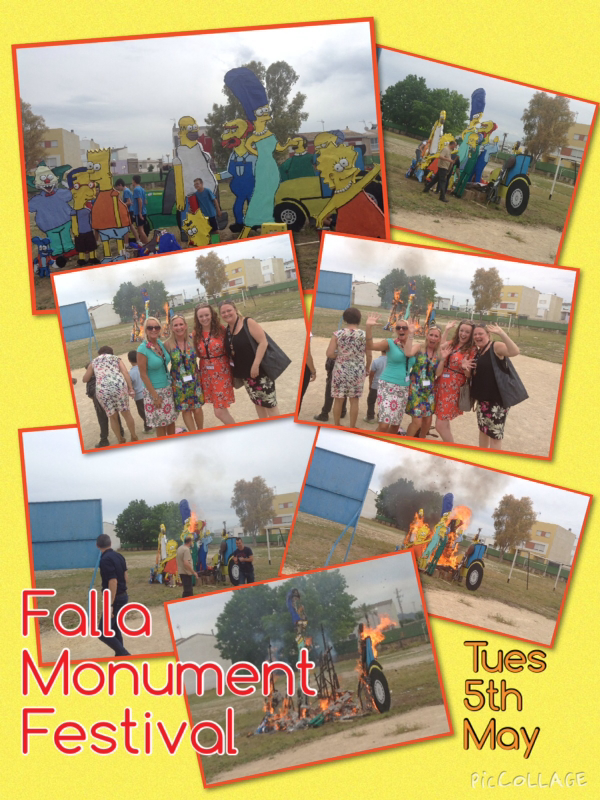 Burning of the Falla Monuments!! We were very busy all day but we got to experience some fantastic events. We went to the school and got such a wonderful welcome, the children lined the halls and were singing as each country came in. 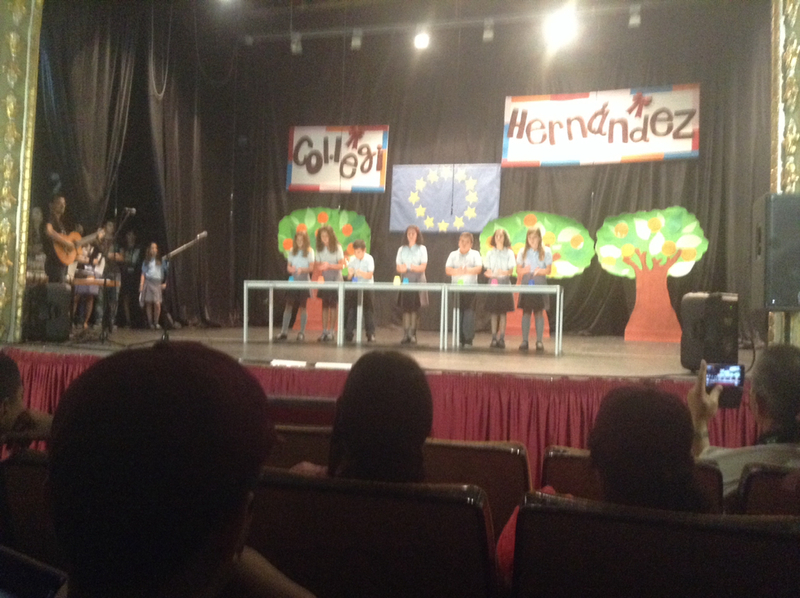 We then walked to the local theatre where the school had prepared lots of performances for us to watch. After that, we went to the town hall and met some very important people in the local community like the Mayor and the Education Secretary of State. Then we were involved in the burning of the Falla monuments. Pikes Lane offered the Dino made by Year 3 so a BIG well done to all those involved in making him! We then had a chance to see the children dressed in traditional clothes that they wear for the festival in March. 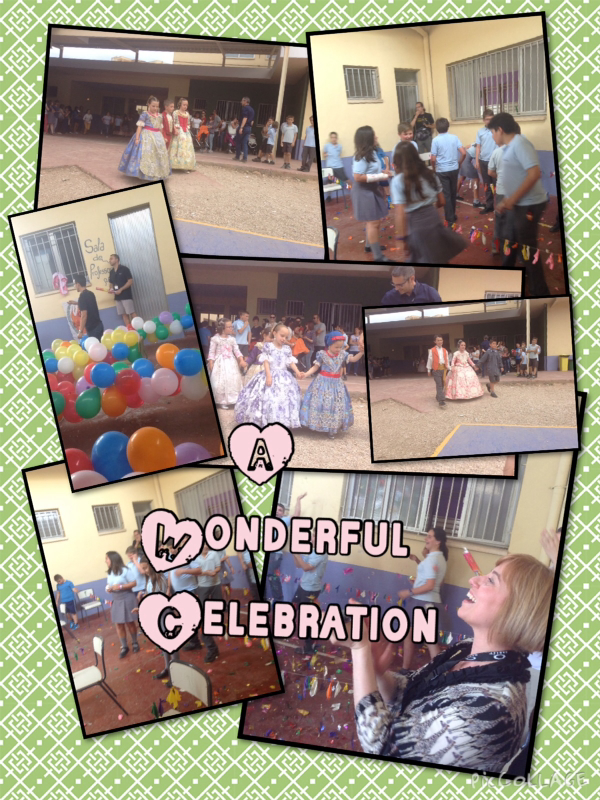 The whole school paraded around the town of Xativa and we got to go along too! Some of the older children were teaching us some dance moves along the way. We have a very busy day ahead of us. We will let you know all about it soon! So on Sunday myself, Miss Cummins, Mrs Cousen and Mrs Walker travelled to Spain to a place called Valencia! We are here until Friday so let us know if you want any questions answered etc. Have a good week Pikes Lane and we shall see you soon. This morning has been very emotional. Everyone has been saying their goodbyes and heading their seperate ways back to their countries and homes. I can safely say that Ireland has been a fantastic trip and Miss Bergau and I have had such an amazing experience with some absolutely lovely friends from around the world. Our next trip will be to Valencia in Spain which will be the finale of our Comenius Project. I am already looking forward to seeing everyone there! 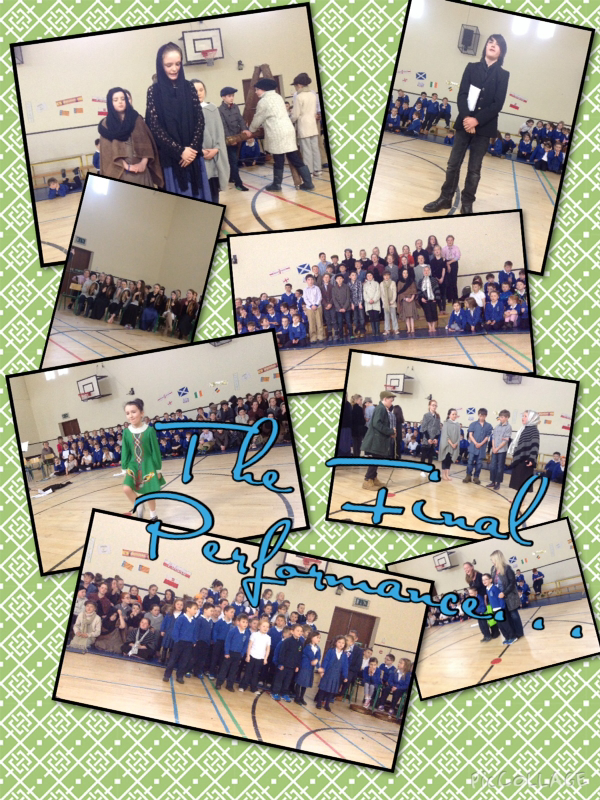 Termon Primary excelled themselves yesterday afternoon and put on an outstanding performance for all of the Comenius partners and parents. There was a drama production which taught us about evictions in the area many years ago, lots of singing and even some traditional Irish dancing! 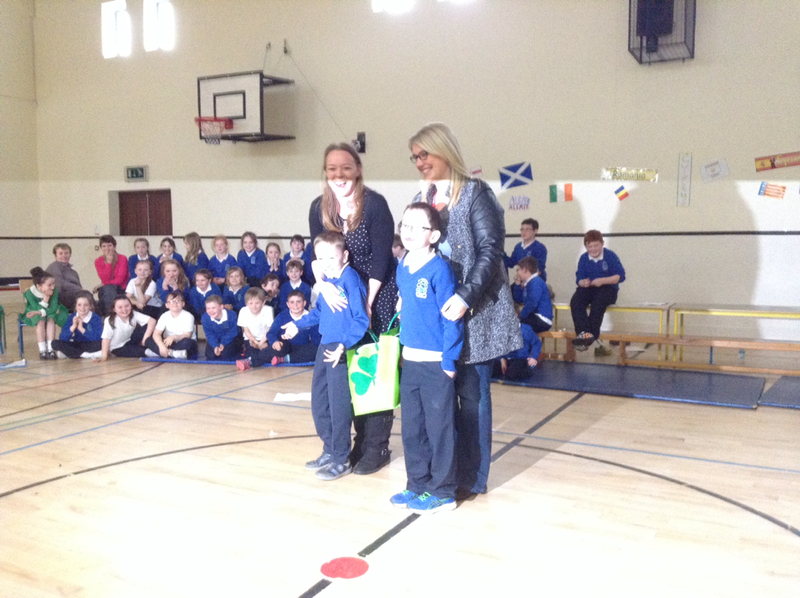 A big well done to Termon Primary! You did amazingly! So today was a very exciting day as Miss Bergau and I got to go into a class at Termon Primary and teach them about our country. We decided to show them a video all about Pikes Lane and they spotted many similarities and some differences too. 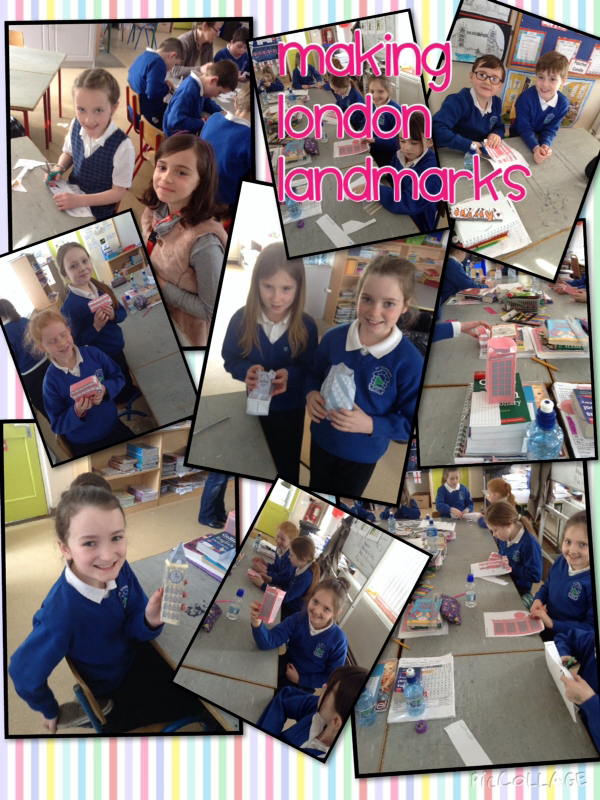 We then talked to them about the capital of England and famous buildings and landmarks. 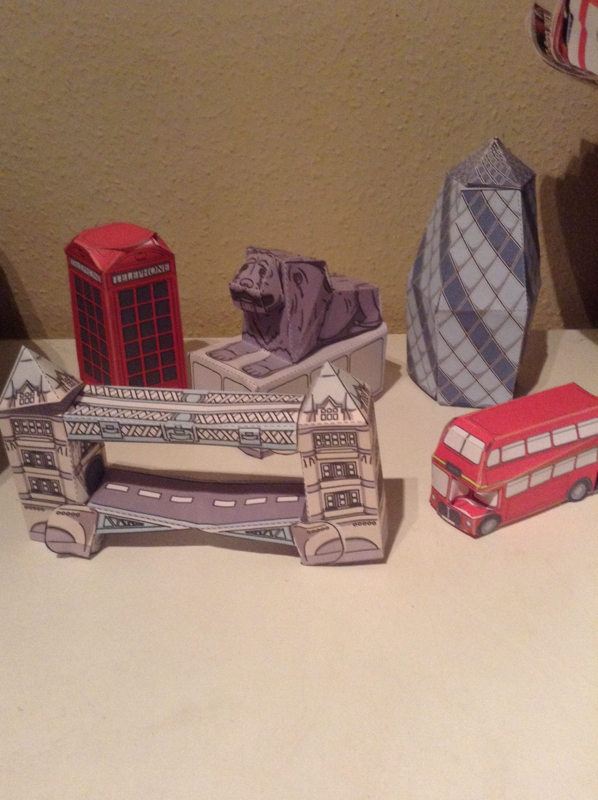 We then asked them to make some 3d models of the buildings we had discussed. We had a great time teaching and all the children said a big hello to all of you at Pikes Lane! We will be leaving tomorrow evening and catching our plane back to Manchester! Looking forward to seeing you all on Monday! 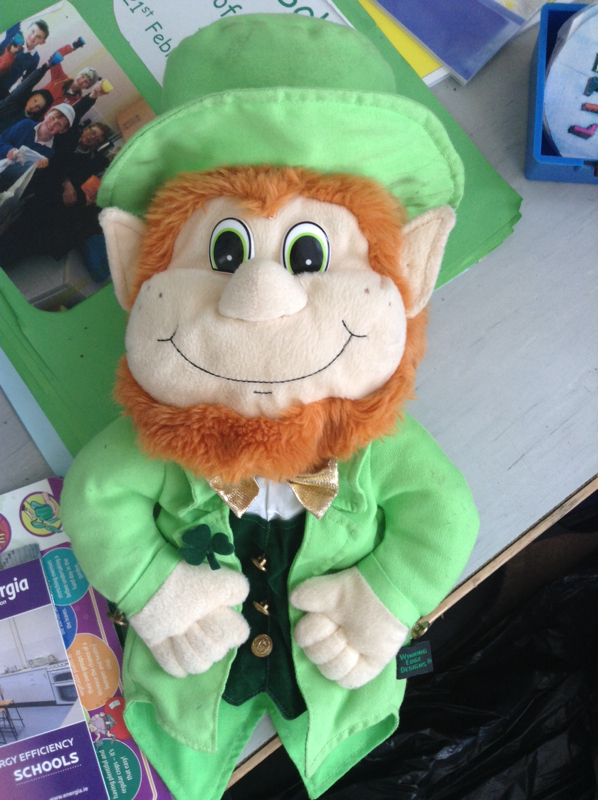 I am the Comenius coordinator and I will post on here when we are doing Comenius activities.